Dream guitar/amp combo for 5 grand or less? Discussion in 'Guitars in General' started by HMCMedic, Mar 29, 2008. No effects, no used gear. You have exactly $5,000 to spend, no more. 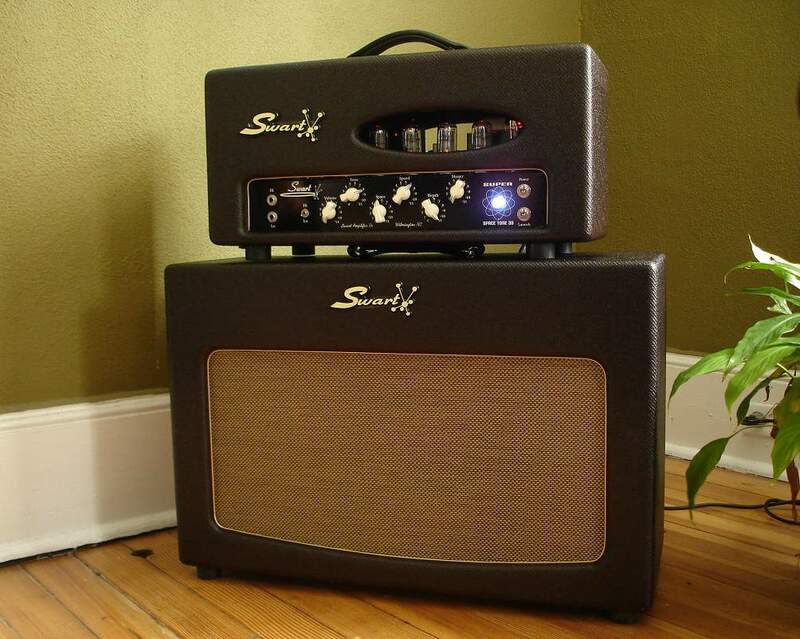 What guitar and amplifier would you get and why. Gretsch 6120RHH into a Vicky Bassman. My Slash LP into just about anything Aiken makes. Three amazing partscasters and a Gries 35. Done. fralin pickups, lightweight 1-piece alder body, callaham hardware, RS kit, 12" radius 21 fret soft-v neck with medium jumbos. Germino Monterey Classic (JTM45-100), sitting on top of a marshall basketweave 4x12 with greenbacks and G12h30s. And probably some sort of attenuator. Gibson R8 (Historic '58) or PRS SC 245 into Fender CS Twin Tweed = pure bliss. Nothing more needed, save for a pedal or two. I love my JMI w/ my strat. preferably used so I'd know the neck was perfect and time tested. 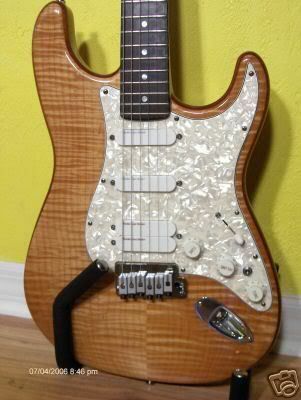 I am looking for one of these amazing guitars.. have you seen one for sale? LOL ! Had one sold it... DANG ! Egnater Mod 50 Head with Vox, Deluxe, Bassman, SL models. Warmoth Partscaster, contoured heel, vintage trem, HSS, CBS vintage modern Maple / Brazilian rosewood srv profile neck, compound radius, graphite nut, roller string trees, locking tuners, rear control route. Straplocks, Fralin vintage pickups, rs vintage strat wiring kit, tru oil hand rubbed finish. Mission 5E3, Squier Std Tele with Fender OV's, Plek setup by Phil Jacoby. Under $1000.